The M. Toulouse Marielle Monoflap with Genesis System Saddle is ideal for Eventing, show jumping, and for anyone who wants a forward flap and a bit more security. Uniquely stitched double leather flap with full grain leather reinforcement at the bottom to help guard against wear. Molded/Integral front, and large external rear block for security, and foam panels with Comfort Fit Technology is nice for the horses back. 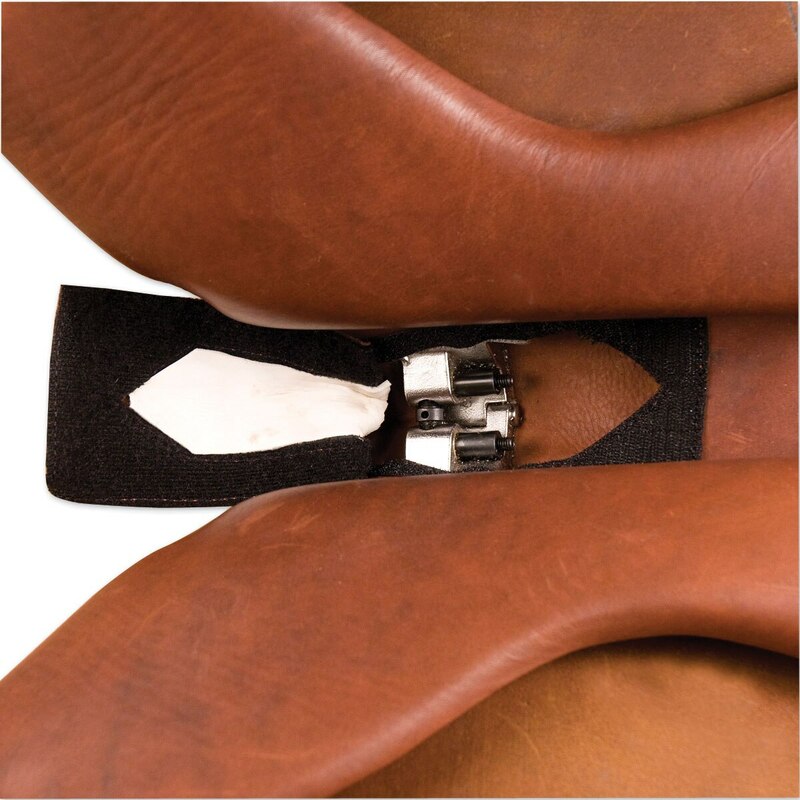 Correctly balanced with a medium/ narrow twist, this Monoflap saddle allows maximum contact with the horse. 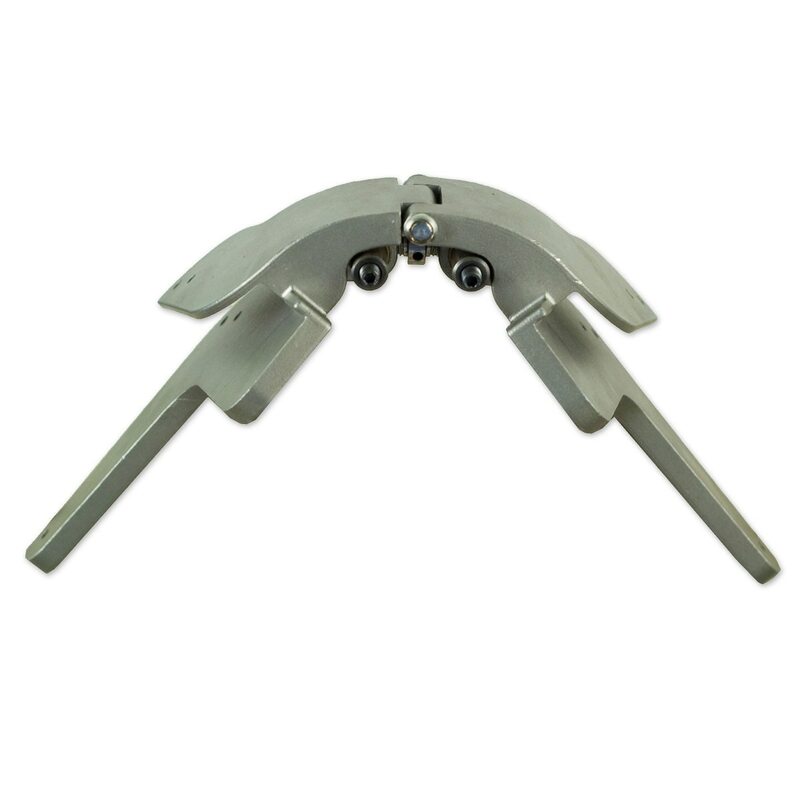 All Monoflap saddles require a short girth. M. Toulouse Marielle Monoflap Eventing Saddle with Genesis System is rated 3.8 out of 5 by 5. Rated 3 out of 5 by Nicolegolley from Great saddle but... It's a great saddle for the price. Although the when I went to adjust the saddle it was very stuck I had to use a lot of the oil just to get the wheel spinning. I would also prefer if the billets were held on with leather not nylon and if they weren't so long. I went from a 26" girth to a 22" girth just so it wasn't up so far. Other then that soft leather and fits my very odd fitting horse. High withers but round like a warm blood. But it does scuff easily which is a turn off. I haven't ridden it in yet so I'm no help there as my horse is on "maternity leave" until my son is born in May. Rated 4 out of 5 by LeaW from Love this saddle...but its heavy! I did the trial ride for this saddle. Really like the balance, it put me in a great place even though it was way too big. Super close contact with the monoflap. Liked the idea of the genesis free but didn't adjust it. Rated 5 out of 5 by Erica from Beautifully made and cost efficient! I love this saddle! It is very comfortable, has lots of grip to it, and is a beautiful chocolate color. The Genesis system is just amazing. I am able to make this saddle fit my OTTB, and I'm sure most of us know how difficult that can be! It is very well made, yet I cannot speak to durability yet, but assume it will last as long as I want it to. 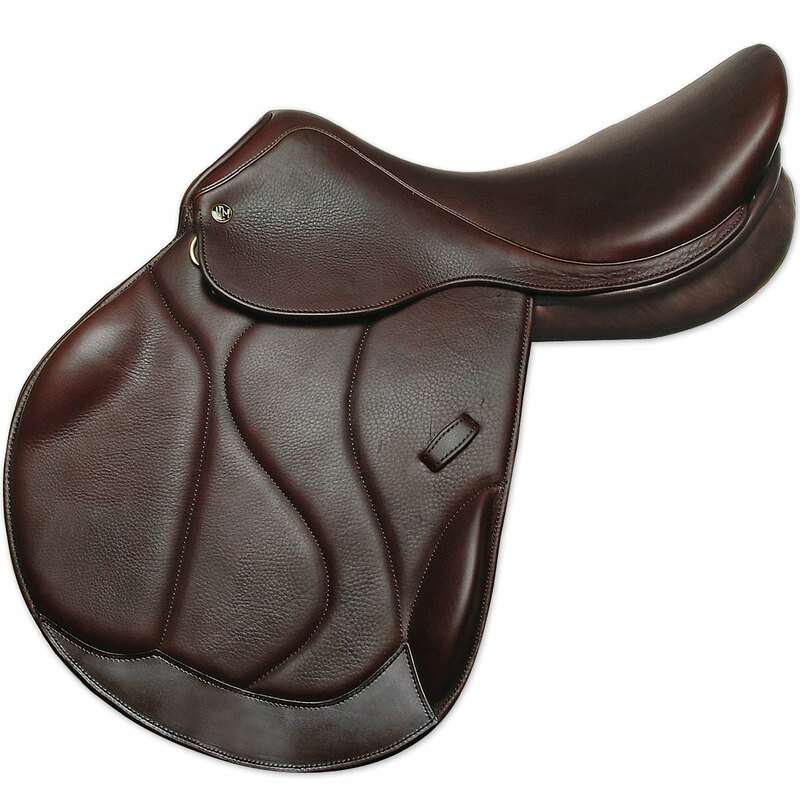 I have a 16" Joseph Sterling saddle and I ordered the 16.5" size after riding in the 17" test ride saddle.